Telecommunications testing company Spirent Communications, is cooperating with the TÜV NORD Group to jointly develop testing services for Ethernet-based networks in vehicles. The focus will be on defining comprehensive test scenarios that ensure the data networks in vehicles meet the highest requirements when it comes to reliability and safety. TÜV NORD’s Institute for Vehicle Technology and Mobility, with almost 100 employees, will support the auto industry in developing test cases and examining the compatibility with international norms. In addition, TÜV NORD engineers are collaborating actively on the development of standards in various organizations such as the OPEN Alliance, which is developing test scenarios that will serve as guidelines for auto manufacturers. 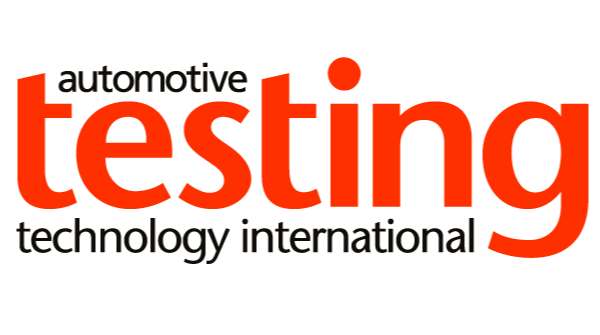 The test systems must be capable of scrutinizing automotive network designs for performance, reliability and safety under realistic conditions. TÜV NORD selected Spirent’s automotive test solution consisting of the TTworkbench automation platform, Spirent TestCenter software and C50 automotive Test Appliance with support from OPEN Alliance BroadR Reach standards. 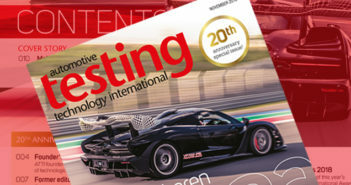 More on vehicle connectivity in the upcoming issue of Automotive Testing Technology International.